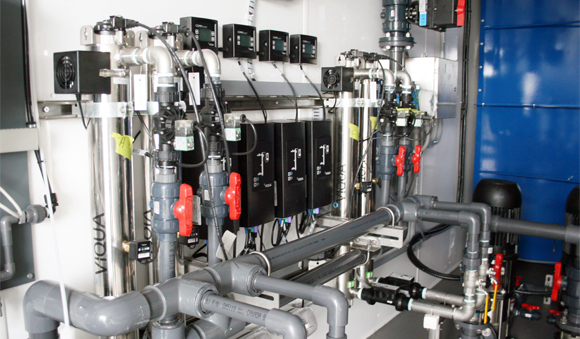 H2O Innovation integrates high quality products into systems to meet stringent effluent quality and performance criteria. 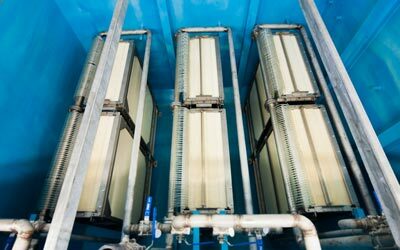 An open-source model allows clients to use multiple membrane products during the life of their water and wastewater treatment systems for maximum flexibility and cost efficiency. See our line of available Flex™ products within each applicable technology. 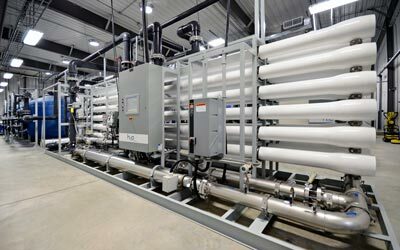 Nanofiltration (NF) and reverse osmosis (RO) processes are popular membrane filtration technologies for small and large scale water treatment plants. 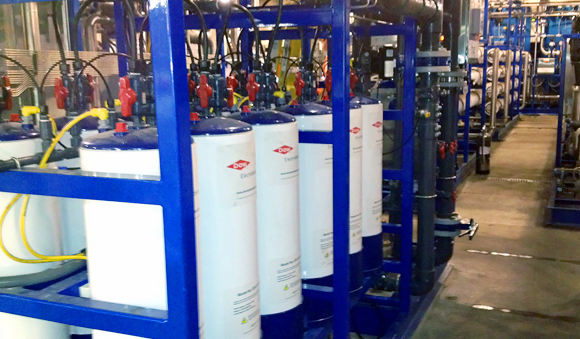 Ultrafiltration (UF) and microfiltration (MF) enable the filtration of small suspended particles found in different types of water source. 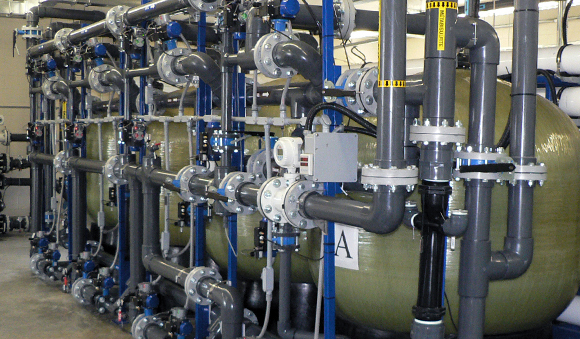 In the water treatment industry, polymeric or mineralic insoluble ion exchangers are widely used for water softening, water purification, water decontamination, etc. 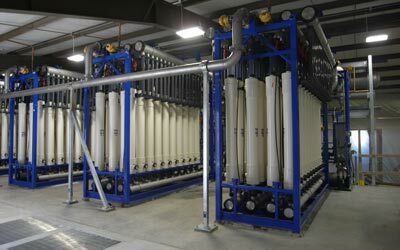 / Electrodeionization utilizes electricity, ion exchange membranes and resin to deionize water and separate dissolved ions (impurities) from water. 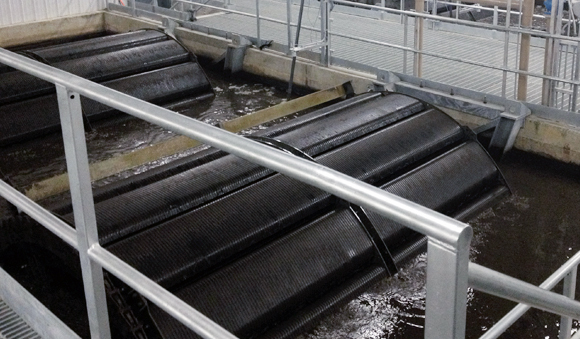 UV is highly effective in low turbidity water and used as the last stage of a water treatment system, in order to disinfect and purify the water. Want more information about H2O Innovation’s technologies?